So, you’re following our strategy for Beating the Course Creation Blues, and you’ve got people going through your course, now you need to keep things moving. You want to create a private area for your group. This could be a Facebook Group or even just a mailing list. (You can set up a mailing list using your web host’s tools, or a 3rd-party list creator like Breeze). 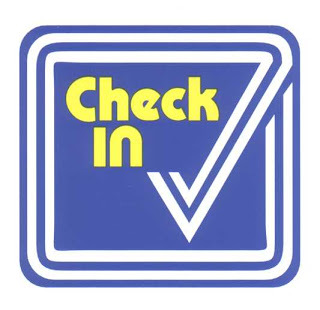 It’s time for that weekly check-in! Hope everyone is doing well. * And I finally finished step 5 — really could use your feedback on this one. * Joanna pointed out some grammar errors on the activity. Those have been updated. * Rich had some great feedback on the video. I’ve re-edited it to account for some of his feedback. Would love to get feedback on the new cut. And, as always, keep the great feedback coming. This is turning out to be much better than I had hoped and it’s all thanks to you guys! 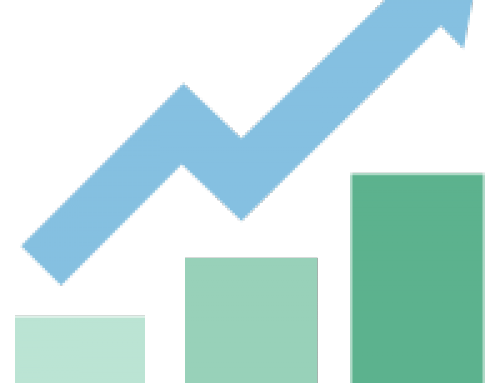 Regular updates will help keep your community engaged. And giving people credit for their suggestions will make them feel like their part of a bigger mission. Your momentum will build. Next up, Step 5: Talk to people.